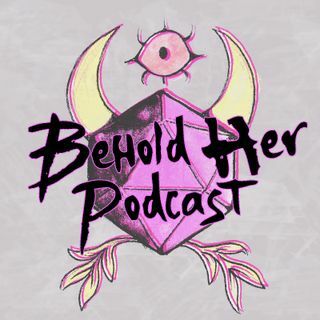 In Episode 5 of Behold Her, host and producer Lysa Chen talks to women on the Dungeons & Dragons team about it's like working at Wizards of the Coast, what inspires them, and what they hope to bring to the future of D&D. Guests include Game Designer Kate Welch, Art Director Emi Tanji, and Senior Creative Art Director Shauna Narcisco. The episode ends with an audio essay by w riter Ashley Warren about how D&D's Curse of Strahd and Barovia continues to touch her life.